Amazing Lease Opportunity! 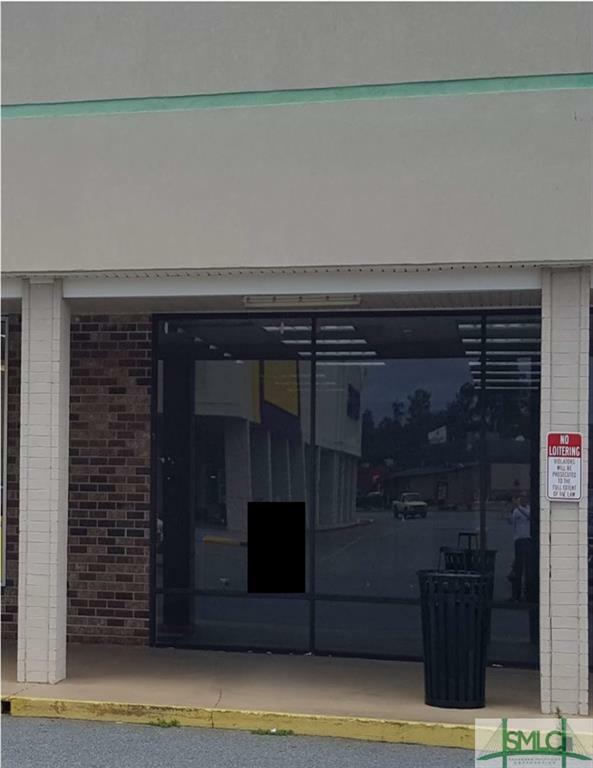 2535 SF of Prime Commercial Real Estate in Liberty Square Shopping Center Suite #190, anchored by Goodies and Planet Fitness. Other tenants include Goodwill, Dollar General, Jackson Hewitt Tax Services and Rent-A-Center. Property is $16/sf NNN. Don't hesitate call to schedule your personal tour today!